During the month leading up to National Nurses Week, April 12- May 12, nurses and nurse groups are invited to host a fundraiser for Nurses House by offering $1, $5 and $10 dolphin cards in exchange for donations. This campaign can be easily incorporated into existing Nurses Week events. Individuals and teams can also create thier own fundraising page through the Nurses House website. To learn more, or for a fundraising packet to share with your Nurses Week Coordinator/Committee, contact Stephanie Dague at 518-456-7858 x127 or sdague@nurseshouse.org. 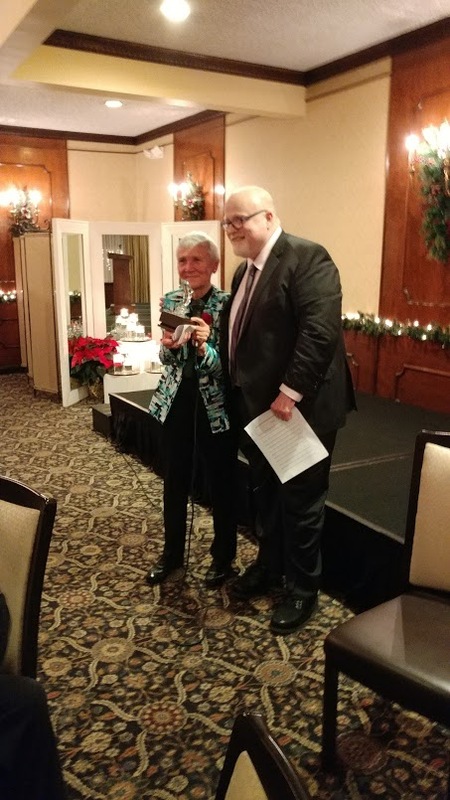 The Dolphin Award is an annual award given in December by Nurses House to honor an individual or group having made a substantial impact on our mission and the population to which we are dedicated. The Nurses House Board of Directors has selected the Western New York Chapter of Nurses House Inc. as the 2018 Dolphin Award recipient. The Dolphin Award Dinner will take place on October 27, 2018 at the Hilton Garden Inn Buffalo Airport Hotel and rooms are available that evening at a discounted rate. This event will also serve as a fundraiser for Nurses House as all proceeds will go to our program benefiting nurses in need. If you are planning to make a donation, make sure to check with your employer to see if they have a charitable match program, because one donation is good, but two is even better! A charitable bequest is a distibution from an estate to a charitable organization through your last will and testament. Charitable bequests are a meaningful way to carry on one's legacy. If you think there may me additional funds left, after your family's needs have been met, we hope you will consider making a gift to Nurses House to continue helping nurses in need. If you wish to make a bequest to Nurses House, all it takes is a call to your attorney to add Nurses House as a beneficiary in your will. 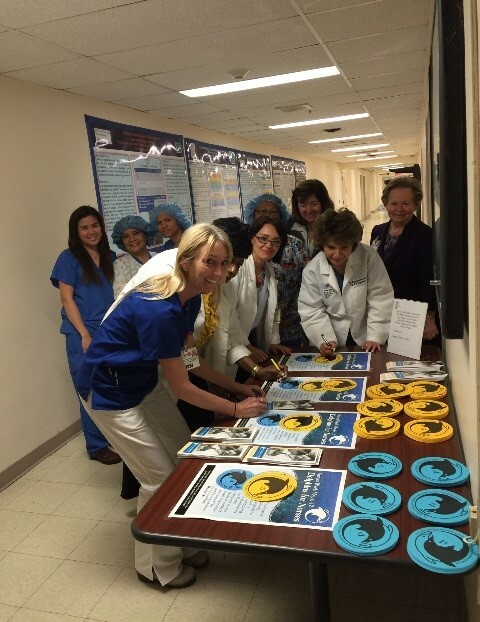 Our annual Dolphins for Nurses Campaign will run from April 12-May 12 2019. 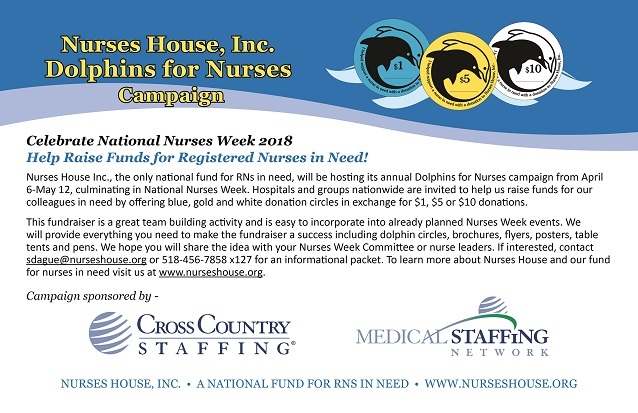 If your hospital or group would like to participate by offering dolphins in exchange for donations during Nurses Week or the month leading up to it, please contact Stephanie at sdague@nurseshouse.org. The campaign will also be online through our homepage beginning April 12. Please join us on April 28 for a trivia fundraiser at the CityLine Bar and Grill in Albany. Click the link on our homepage to learn more! Please sign up for our mailing list to receive our quarterly newsletter and other news!